We are a coloring book company. Our goal is to provide you with beautiful, high quality art. Be it through our coloring books, for you to enjoy yourself and relax with coloring, or other products that we believe can provide the same wonderful feeling of appreciation for art. 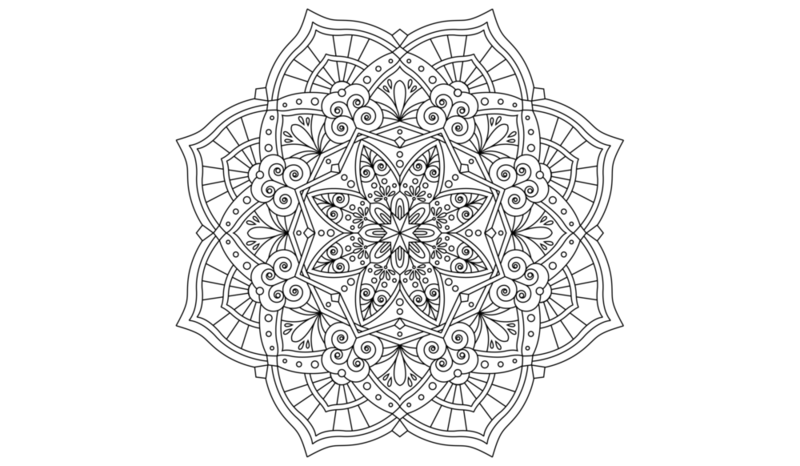 Mandala is a word that comes from Sanskrit, an ancient language of India. It is a round figure which represents the universe.